Sharyn is the most delightful person you could ever hope to meet. Not only is Sharyn a magnificently kind and caring person, but along with her bubbly personality, she’s a master researcher. She consumes content about her subject at a rate of knots and takes such pride in her work and the results she sees in her clients. Not only have I had the privilege of photographing Sharyn, but I’ve also been a client of her EFT coaching. In her soft and gentle way she taught me how to manage and reduce my anxiety which is so important for a photographer like me who needs to keep the energy calm and peaceful during a shoot. 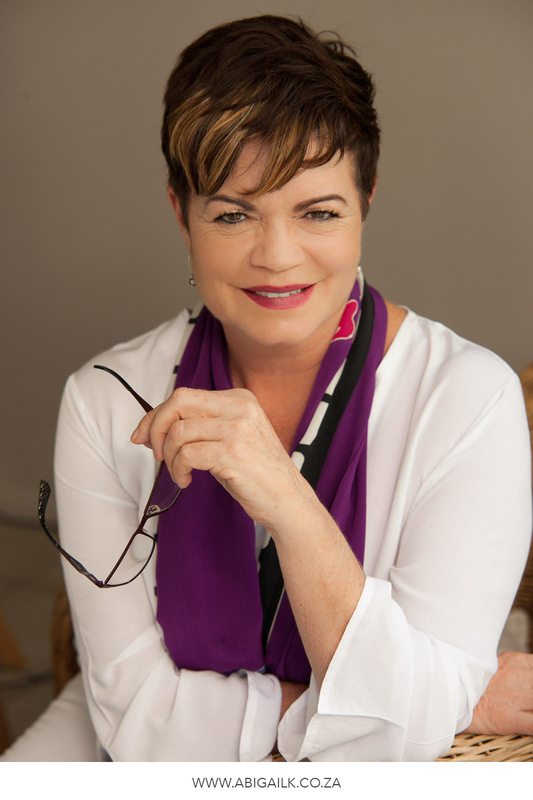 And speaking of shoots, I created some images for Sharyn at her home office in Gardens to demonstrate her expertise and help all her future clients see what a kind and gentle soul she is. ? So without further ado, meet Sharyn Driver – Brains and beauty in one bubbly package. ? My lifelong passion is to help people to improve their lives. When I see people get better, thinner, and happier it is the best feeling ever. What a way to spend my days! Administration, content for website and paperwork. I had to let go of the need for it to be perfect and just get it done. Follow your own advice, you will save a lot of time and heartache. I would build my data base and contacts from the 1st minute of business. Click here to view more from Sharyn’s Personal Branding shoot.